Oats can be good option for those who are aiming for weight & fat loss. 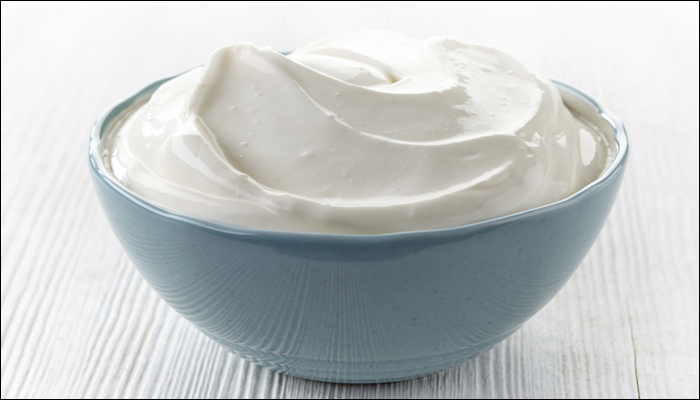 It is rich in fibers.You can add some low fat milk, curds, yogurt, buttermilk etc. to give a value addition of proteins. But where it lacks is taste.It should not be a compulsive eating for a person. You can go for traditional, healthy breakfast options instead. It is better to go for a trusted, organic source. Hi Richa. Nice Info. Will try to follow it. Very informative and useful..Am a vegetarian, what about ragi porridge…Its a good source of protein right.? Ragi porridge will be on of the best options for breakfast. Ragi is rich in minerals like calcium, iron. Couple it with milk, curds, yogurt for protein & you are ready to go. How many soaked Almonds will give required protien. Can have 4-5 almonds at a time. Too good, keep it up Richa! I will forward this to all my class members. It is really very important for all to take care of the first meal. Thanks Richa for this important information to improve my diet. Amazing blog…quite useful. Will try to replicate the same. Dates are great option, rich in iron but they lack protein. Combination of dates & almonds will be better. Thank you for posting all the useful information and also answering queries. Please advise how much of moong dal/moth/chana dal sprouts should one have to derive the stated amounts of protein.